Unlike a conventional oven, an AGA is always up to the temperature you need, whenever you require. A thermostatic control is always in place so that the temperature is as consistent as possible, so there’s no need to worry about an untrustworthy oven. The AGA is an amazing energy store, acting as a constant source of friendly heat in the Baldry’s Cottage kitchen. Imagine being able to come back after a cold winters walk, to a homely pre-warmed kitchen. The boiling plate is perfect for boiling the kettle for a lovely brew straight after coming down from the fells. Alongside, is the simmering plate, perfect for the low heat you need for frying an egg. Moving onto the 3 different ovens, all set at different temperatures, as they all have much different uses. Roasting oven is set at 240 degrees, and can fit a large joint of meat, perfect for your Sunday roast. The baking oven is 180 degrees and helps produce classic cakes and delicious homemade bread. Finally the warming oven is set at a steady 80 degrees, and helps keep food warm without drying it out. 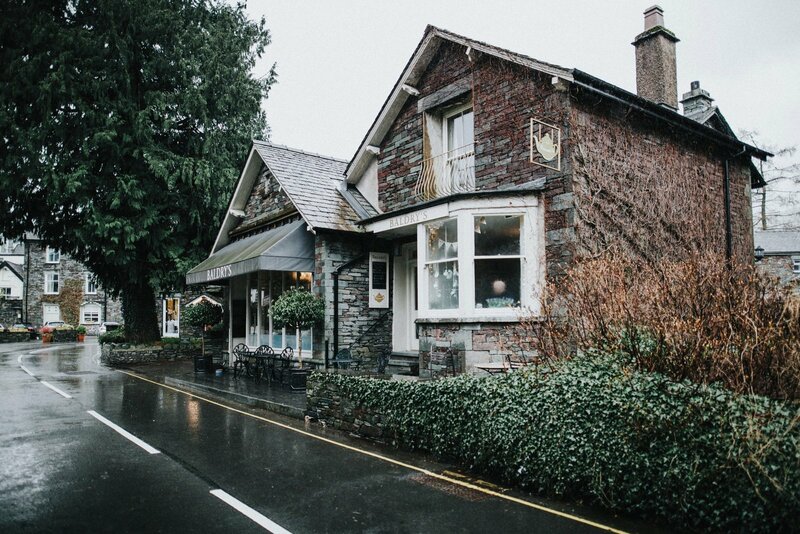 Our AGA will ensure your stay here at Grasmere, Lake District is the perfect country retreat.